Anybody who has already bought the vinyl or downloaded Love and Other Tragedies from iTunes and wants the .wav digital files let me know. AND if you don't have the vinyl and would like to order a copy heres the link http://t.co/y51ZTzfWVv I will sign it for you and ship asap! 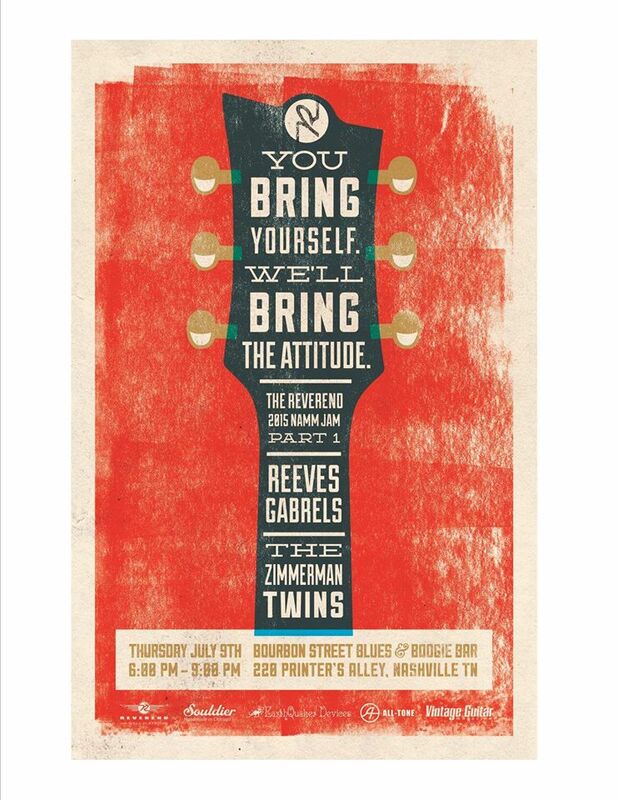 "July 9th in Nashville: Reeves Gabrels & His Imaginary Friends will play at this Reverend Guitars NAMM Jam. NAMM-related but open to the public. It's a Thursday evening at Bourbon Street Blues & Boogie Bar. Please join us if you can. 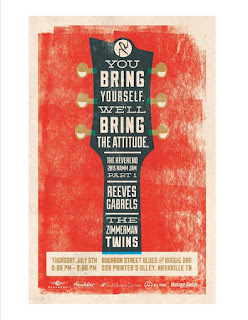 rg"
Set times: Zimmerman Twins 6:30pm, Reeves Gabrels & His Imaginary Friends 7:15pm. Free. 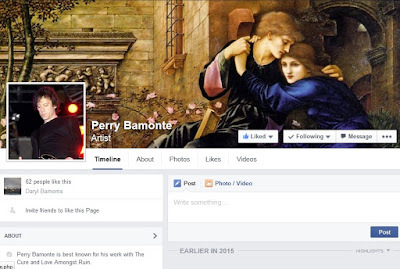 Perry Bamonte now has a public Facebook. Daryl Bamonte has confirmed that it's official. 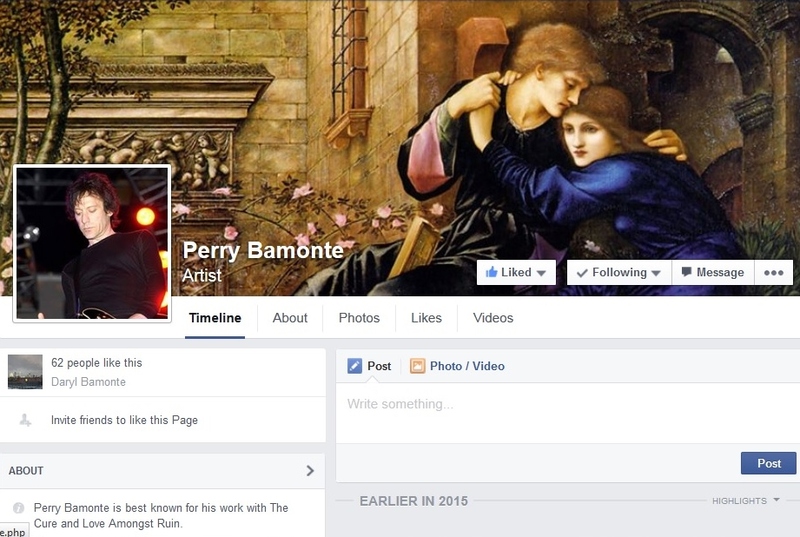 And you should also be following Perry's new band, Love Amongst Ruin, on Facebook and Twitter, as well. From Radio: Last night, Slipknot/Stone Sour frontman Corey Taylor kicked off an acoustic tour promoting his new book You’re Making Me Hate You: A Cantankerous Look at the Common Misconception That Humans Have Any Common Sense Left. Any questions for Andy Vella? Thanks for the retweet @CraigatCoF it will be a 4-6 page colour spread. Always loved the design so should make a great feature. If you don't have Twitter, you can email your questions to softoctopus (at) mac (dot) com. "Tonight at 0:38 the Italian network Rai5 will air "Rock Masters - The Cure" that suggests the concert that the Cure held August 25, 1984 in Glasgow at the Barrowland Ballroom . This is so good! If you have any interest at all in Reeves, either with The Cure or solo, watch this. I've posted about this on Twitter and in the comments here, but guess I need to make a post about it. These articles from KpopStarz and Franchise Herald that everyone keeps spreading around, and sending in, are poorly (if at all) researched junk. NOT NEWS! The Robert interview they are referencing is this one from March of 2014. LAST year, not this year. Old news, nothing new. Those US shows in May and Sept? Yeah, BottleRock and the Riot Fests. They've already happened. Come on, guys, it only takes 5 minutes to do a little research and fact-checking on something like this, before spreading misinformation. And I give you a 100% guarantee that when there is actual legitimate new album news, you won't hear about it first at KpopStarz. Update (07/06/15): And now Sideline is getting in on the nonsense. Again, this "announcment" was made in March 2014. If this "announcement from Robert" was actually new, where is it? Why not link to it? Don't you think the official site and/or the major music sites would have it? Actually, I think they're referring to '4:26 Dream', not a "new" album. And again, yes, Robert announced it last year.So technically their report isn't wrong, it IS, or was, in the pipeline as of March 2014. But plans change. Pipelines are sometimes much longer than initially thought.